Trains depart from Ha Noi to Beijing on Tuesdays and Fridays throughout the year. This is a train journey which covesr over 2,800 km of train track passing through a large section of Central China. Train tickets on this route cost the same or less than the cheapest direct flights from Ha Noi to Beijing operated by Vietnam Airlines and once you add in the cost of the taxi rides from the city to the airport and then airport to city on arrival travel by train from Ha Noi to Beijing is actually cheaper although it takes a lot longer. If you have the time then we recommend doing the journey by train. 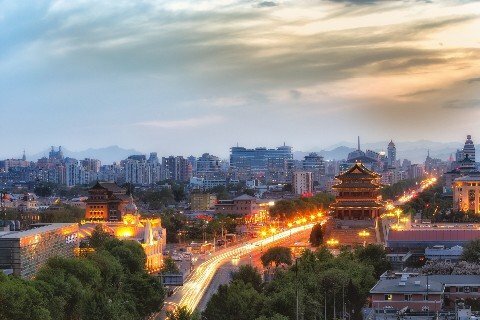 It’s great experience and an opportunity to see a lot of China along the way. There is single daily train service from Ha Noi to China operated by China Railway which you can book online. The journey is scheduled to take 35 hours 35 minutes which means you spend two nights on the train. Booked online the price per person for a VIP Sleeper Berth is $341.44. 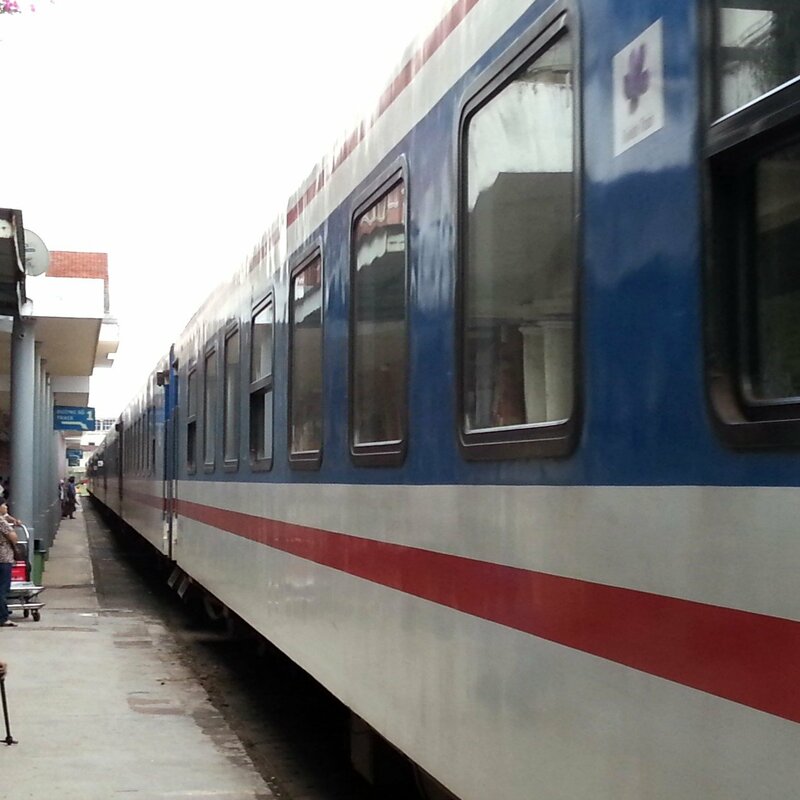 Use the Search Form to find your train tickets from Ha Noi to Hue. The first section of the journey from Ha Noi is up to Dong Dang on the border with China. This part of the journey is 165 km and takes 4 hours 35 minutes which means you arrive at the border at 01.55. On arrival at the border passengers are required to leave the train with their bags to go through Vietnamese immigration and customs before rejoining the train for the remainder of the journey to Beijing. The train departs from Dong Dang railway station at 02.50. The next stop on the journey is at Pingxiang in China at 04:31 (03:31 Vietnam time) where passengers must again alight from the train for Chinese immigration and customs, re-boarding the train for departure from Pingxiang at 06.20. This first night/morning on the train journey is annoying as you get woken up twice and spend slightly over two hours waiting around to complete two sets of passport control. Be patient and bear in mind that once the train departs from Pingxiang the difficult bit of the journey is over. From Pingxiang the train travels direct to Nanning where it is scheduled to arrive at 10:10. You can leave the train at Naning railway station to buy some food on the platform, smoke and stretch your legs as the train stops for 50 minutes until 11:00 whilst the passenger carriages are couple up to another train for the onward journey to Beijing. From Naning the train then stops at Guilin, Hengyang, Zhengshou and Changsha before arriving in Beijing. There is some great scenery on route particularly around Guilin which you pass through on your second day on the train. On arrival at Beijing West Railway Station you can travel onward to other destinations across Beijing via the city metro, as there is a metro station at the railway station.